To ease discomfort, stress, and heal through touch. Prior to becoming a massage therapist, I worked as a Medical Assistant in physician offices and hospitals. In 2006, I graduated with an Associates in Applied Science/Massage Therapy & Bodywork degree from Globe University, Minnesota. Shortly after, completed my National Certification for Massage & Bodywork. I became interested in therapeutic care when I received my first massage. It seemed I was always seeking something where I can help individuals from the inside out. This is where massage therapy comes in. 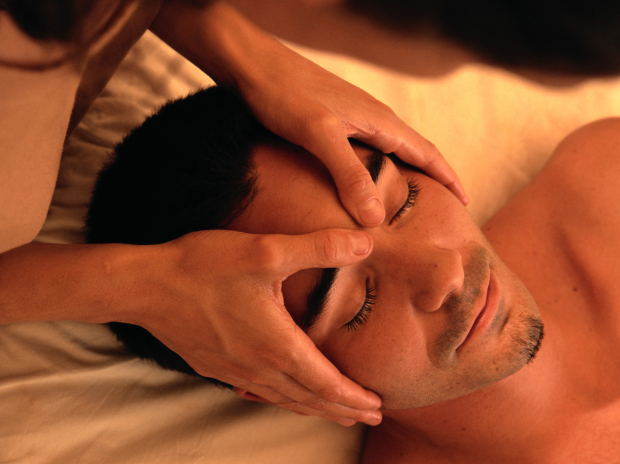 Most individuals are unaware of the various benefits of massage other than working out those tight muscles. There is much more!!! Please visit my benefits page for this information. I have worked in luxury day spas, contracted with chiropractic offices, and performed services in client homes since 2006.